Smart and Sustainable City Solutions in Action. Nutter Consulting works with a variety of clients including government agencies, foundations, and nonprofit organizations. We support our clients by leveraging smart cities strategies, innovative tools, and engagement techniques to meet carbon emission reduction, urban sustainability, and community resilience goals. Our firm draws on over two decades of experience working with and for our clients to deliver comprehensive strategic plans, innovative and groundbreaking stakeholder meetings as well as insightful and relevant market and policy analysis. 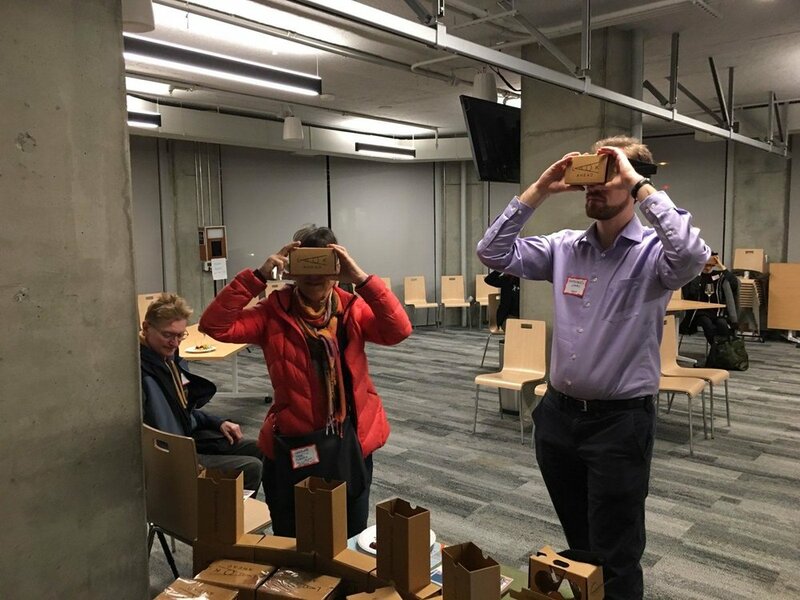 Working with Climate Access, the LookAhead SF program utilized virtual reality technology to provide a more immersive window into sea level rise impacts and solutions. Through the use of a mobile app, the project focused on three unique locations to reach stakeholders to engage in community risk reduction efforts, prompt users to take action and encourage involvement in local planning efforts. Nutter Consulting was hired as the lead outreach and education consultant for LookAhead SF. Nutter Consulting developed and implemented the Outreach and Communications Plan. 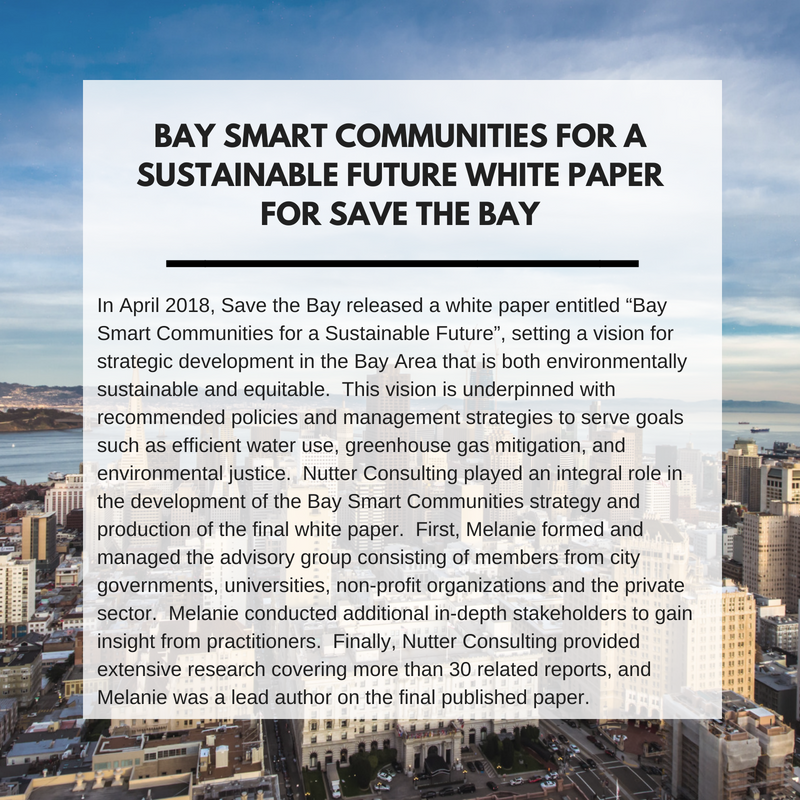 Throughout the duration of the project, we coordinated with key city government officials in San Francisco and San Mateo, developed a network of local project partners, and conducted community education. Working for the Office of Economic Development for the City of Berkeley, Nutter Consulting led a research and analysis project to determine which US cities prioritize equity in their broadband masterplan. We studied the broadband master RPFs, plans and equity strategies for 21 cities across the US. The development of a research master spreadsheet as well as a presentation codifying our findings has been delivered, along with a summary memo with recommendations. 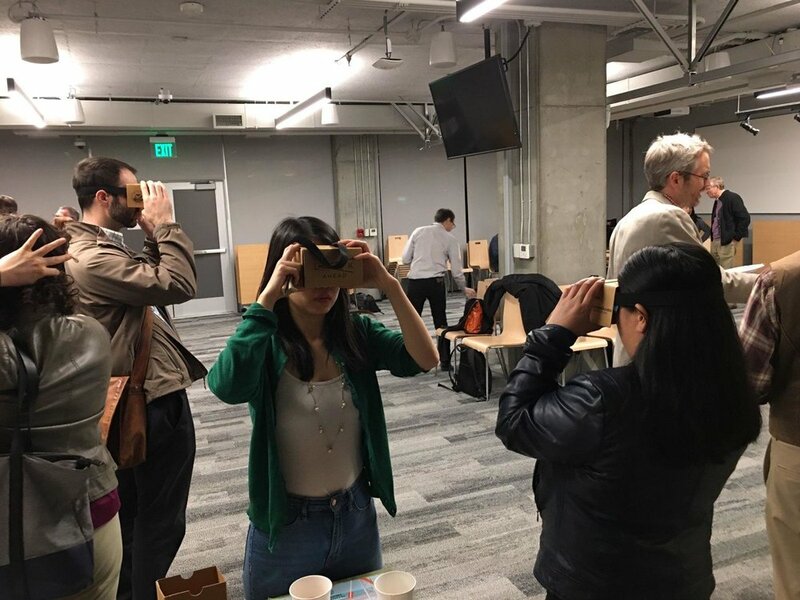 The goal of the project is to provide recommendations for the City of Berkeley to ensure that they have a set of strategies to pursue to address the digital divide in the City of Berkeley. Since San Francisco implemented its initial Climate Action Plan in 2004, San Francisco has made steady progress toward reducing greenhouse gas emissions while the city’s economy and population continued to grow. 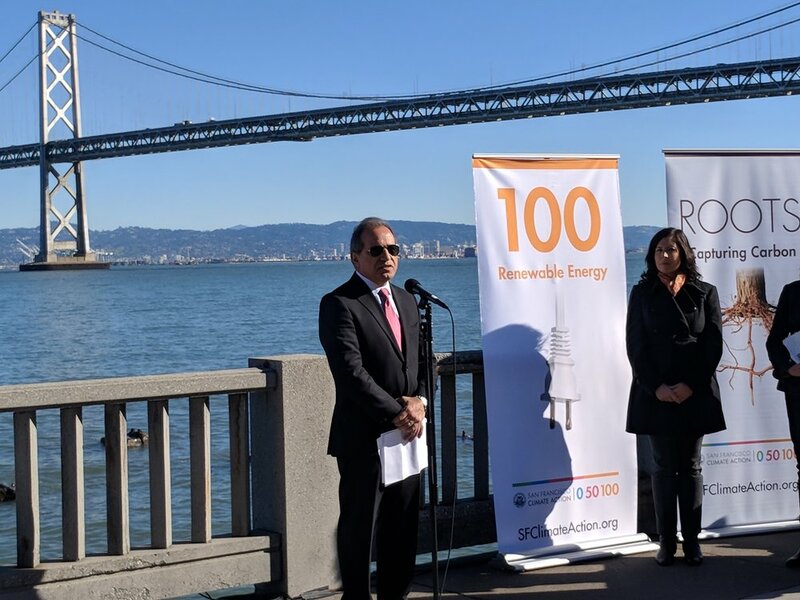 San Francisco achieved these results by working with residents and the business community to use cleaner electricity, invest in energy efficiency, and recycle and compost more materials. 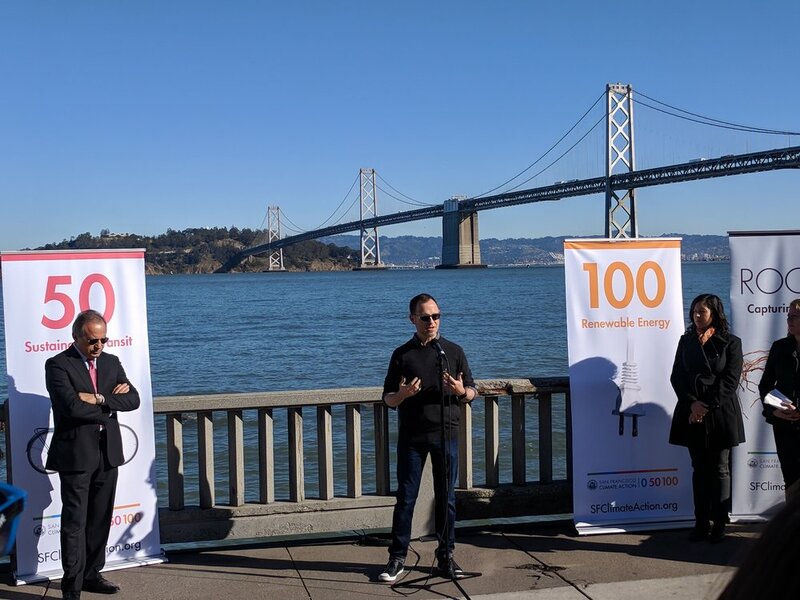 San Francisco’s Updated Climate Action Strategy details a path to achieving an 80 reduction in carbon emissions by 2050 through a “0, 50, 100” plan – zero waste, a 50 reduction in car trips and 100 percent clean energy. Melanie Nutter directed the development of the updated strategy while she was Director at the San Francisco Department of the Environment. In 2017, the Planning Department of San Francisco completed a report on regenerative urbanism, and potential applications to improve the Central SoMa district of the city. After the draft report was completed, Nutter Consulting designed and facilitated a workshop with senior city staff members to increase their understanding of regenerative urbanism in relation to urban sustainability. City staff members engaged in evaluating San Francisco’s current sustainability programs, and proposed ideal outcomes to address the current areas which need more attention and focus. Working in breakout groups, they identified key questions on the SoMa proposal, potential challenges, and insights into policy or finance options. The results of this workshop were featured as an appendix to the final internal report. Envision America issued its first challenge to America’s cities to become smarter by accelerating deployment of innovative technologies that tackle energy, water, waste, and air challenges in fall of 2015. 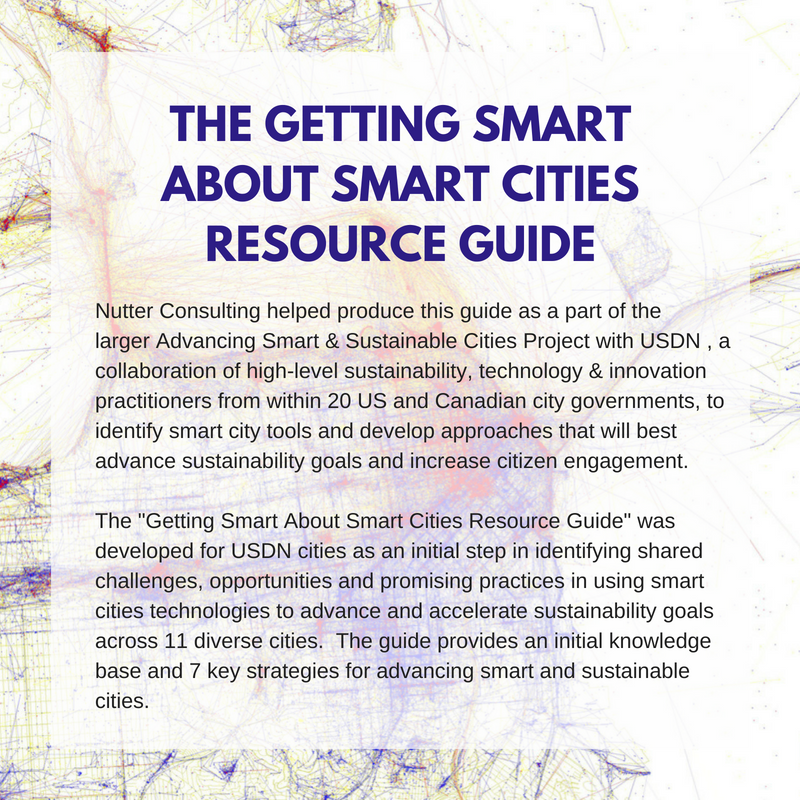 Nutter Consulting was hired as the Consulting City Liaison to assist selected cities in developing smart cities project plans for the January 2016 conference. Nutter Consulting worked with the selected cities slated to present including Pittsburgh, PA; Los Angeles, CA; San Diego, CA; Milwaukee, WI; Portland, OR; Dallas, TX; Cambridge, MA; Spokane, WA; New York City, NY; and Greenville, SC. Project presented included smart streetlights, an Eco-innovation zones and an Internet of Trees initiative. Nutter Consulting is a member of the smart cities project team for the City of Fremont and serves as a Smart Cities Expert to the project team. CivicMakers and Nutter Consulting designed and facilitated a 1/2 day smart cities workshop for over 20 of the City of Fremont staff and guided in-depth discussions on a number of topics including transportation, public safety and sustainability. Following the workshop, Nutter Consulting worked with CivicMakers to develop an smart cities roadmap which provides the basis for a city focused action team and specific projects in 2018. STAR Communities is a nonprofit organization that works to evaluate, improve, and certify sustainable communities. Nutter Consulting led the Tool & Technology Development Plan for the organization with the goal of identifying ways that new uses of tools and technology could expand the reach and value of STAR programs. Deliverables included assessing the Online Reporting Tool’s gap areas, weaknesses and opportunities; develop a vision and strategy for STAR Communities’ technology based offerings; engaging innovators in tools and technology, staff, communities and partners to fully assess the potential direction and crafting an implementation strategy for the organization.